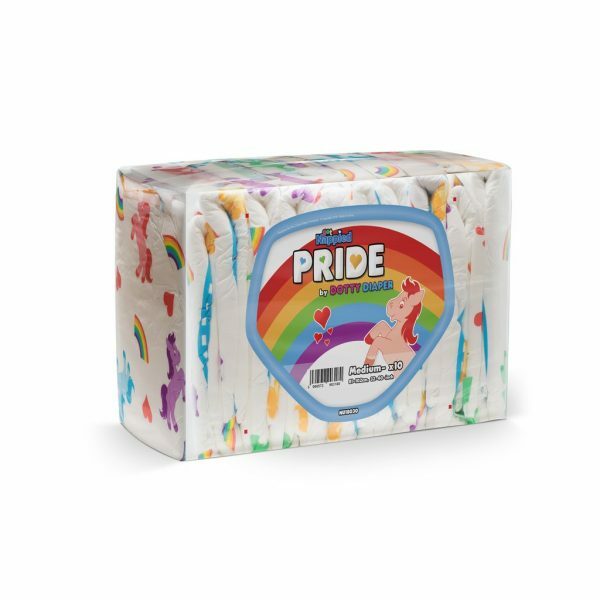 Designed by The Dotty Diaper Company and produced by NappiesRUs we are proud to present Pride Version 2.0. The same great print that you know and love but with a revamped core with the ability to still hold an impressive 5000ml! 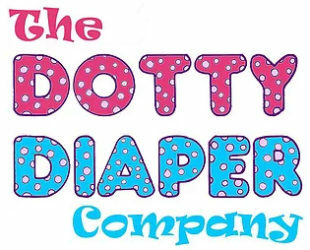 These diapers are puffier, have thicker feeling plastic and are more size inclusive with an extra 2 inches at the waist on each size. You can definitely wear these diapers with pride! A smooth, thick outer plastic coating. An elastic waistband in the front and rear for that perfect fit. Strong 4 tape system with landing strip. 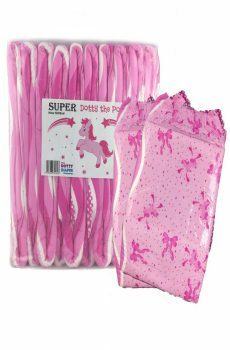 5000ml total absorption, perfect for extended wearing be it night or during the day. Fun all over print featuring the pride flag on the wings.